Midtown East: Just a month and a half after Graydon Carter reopened the famed Midtown East haunt the Monkey Bar, and after more than a few tepid reviews, the opening chef Eliot Ketley has taken leave, reportsPete Wells. And who is replacing him? 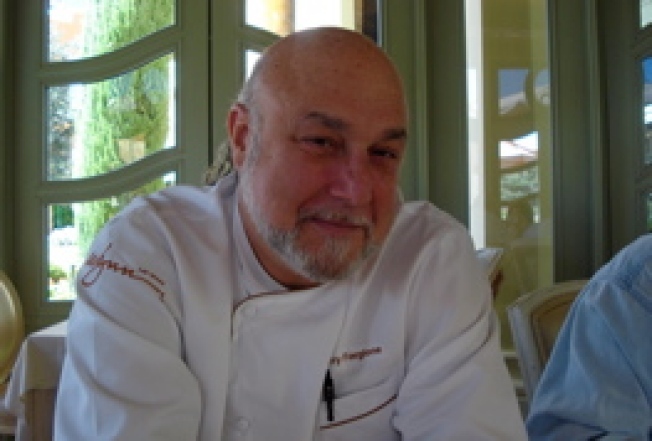 None other than the "godfather of American cuisine" Larry Forgione, owner of American Place in St. Louis, and father of Tribeca chef Marc Forgione. Officially, his role is “supervising executive chef,” so who knows how much actually cooking he'll do, but perhaps—for once in the restaurant's storied existence—the cuisine will get the chance to live up to the setting.